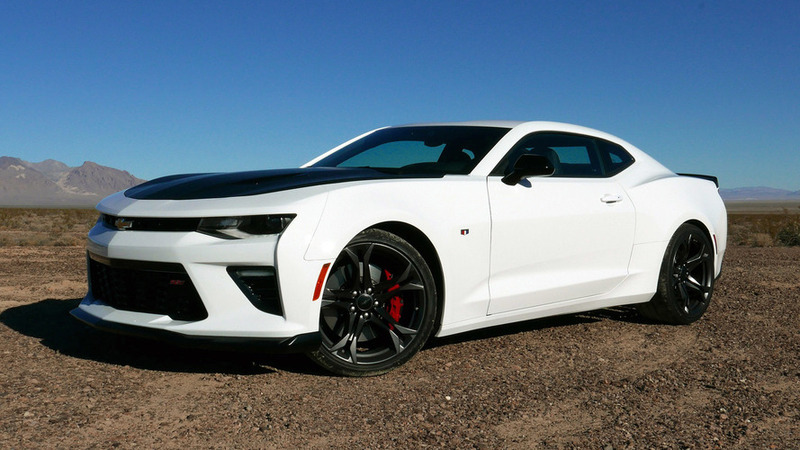 The best high-performance Camaro money can buy just got better. 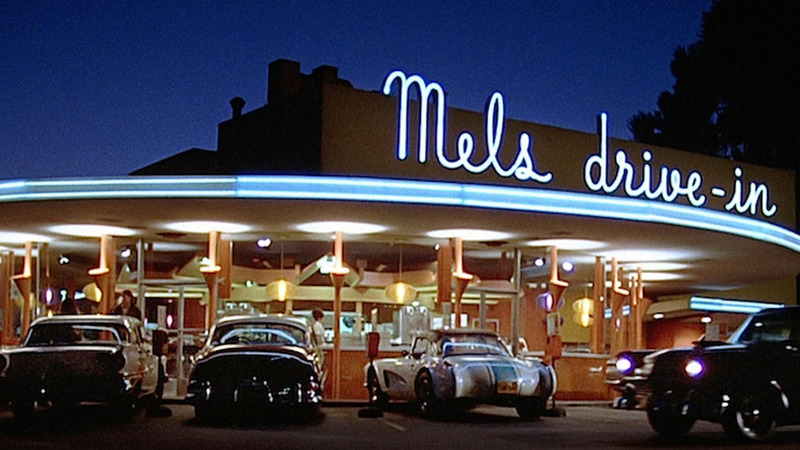 These stories touch gearheads on a level that only a true car movie can accomplish. 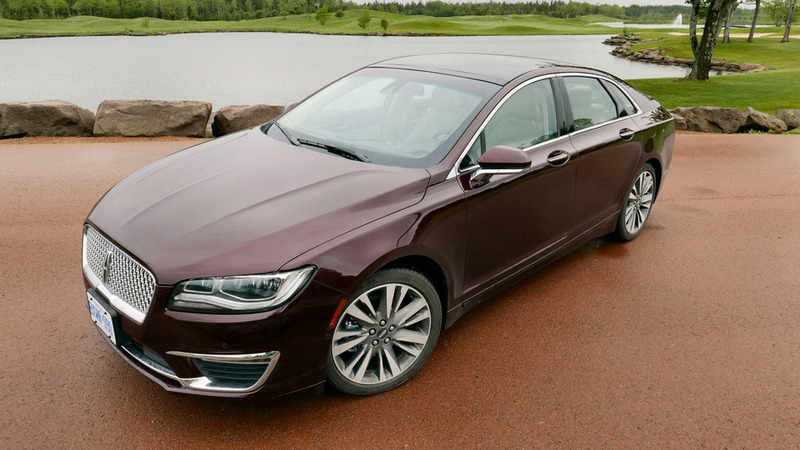 The MKZ has finally found a promising path forward.